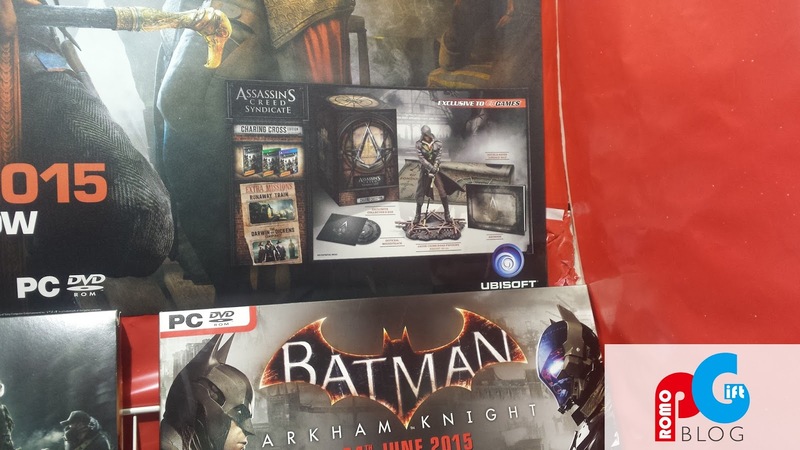 Most bigger game releases these years come with some sort of limited edition version offering additional content. The upcoming game, Assassin's Creed: Syndicate, is no exception. 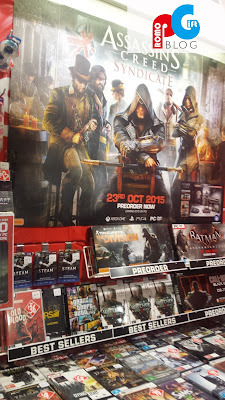 The game is set to be released on October 23rd but anxious fans can already pre-order the game. Those who choose to pre-order the limited edition version of the game will receive a figurine of the main character among other things. This type of promotion is a good way of generating more attention for your release, thus increasing sales. In a competitive industry such as this, this is a useful step to ensure that your game will be a success. This combined with an eye-catching POS display will make customers more interested in your product and differentiates you from the competitors. By providing a premium packaging, as seen above, the perceived value of the product will be increased. These extra products can not be purchased individually which also provides extra incentive for customers interested in them.